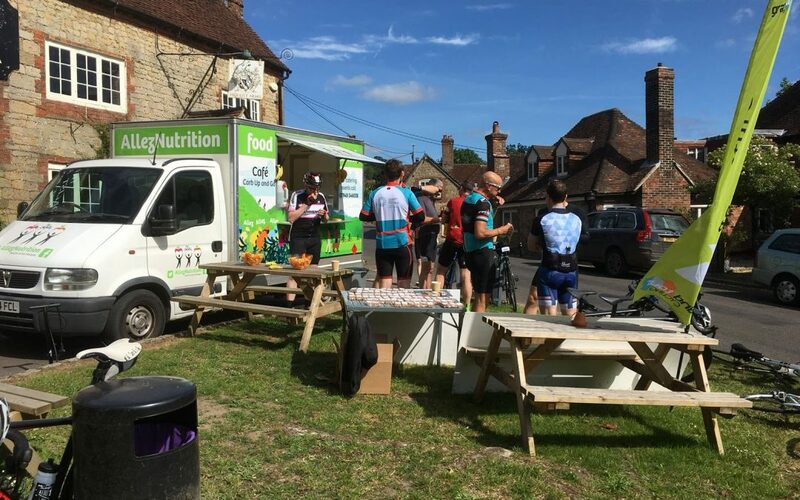 We pitched both our vans at different locations for this cycling sportive event. Food choices included a selection of sandwiches, flap-jack bites, salted new potatoes, rice cakes, oranges and bananas. Riders got water bottle re-fills and tea or coffee.